Choices Discussion Questions - Create! Teach! Inspire! Is your book club reading Choices? 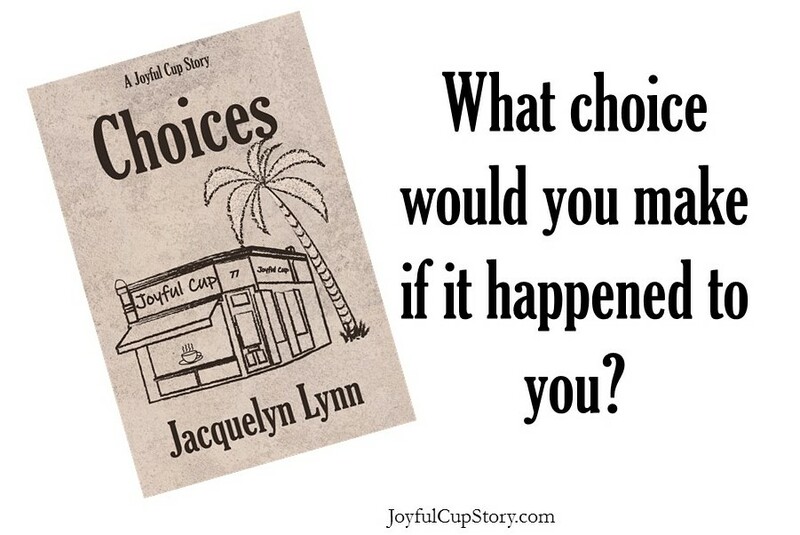 Use the following questions to guide your book club’s discussion of Choices by Jacquelyn Lynn. Go here to download a printable version of these questions. 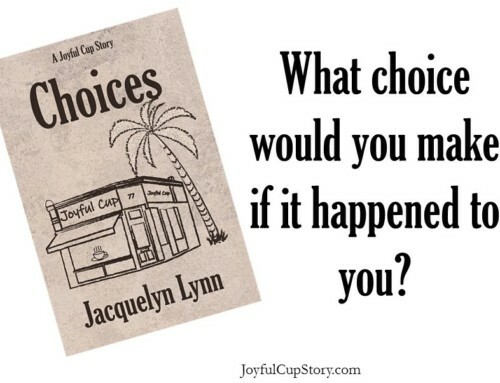 How did Choices make you feel? 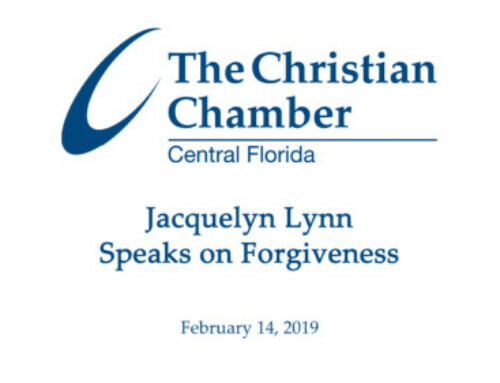 How do you feel about how the story was told? Did it move too slowly or too quickly? Did it hold your interest? What did you think about the main characters (Joy, Samantha, Kevin, Heather)? Were they believable and realistic? How did you feel about their decisions and behavior? Which character(s) did you like best? Why? Which character(s) did you like least? Why? Did any of the characters remind you of anyone you know? Who and why? If you could meet one of the characters right now, who would it be and what would you say to them? Which parts of the book stood out to you and why? Did anything in Choices surprise you? What and why? 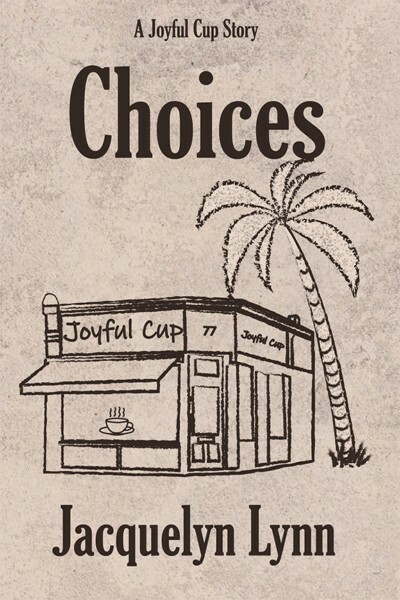 What did you like best about Choices? What did you like least about Choices? 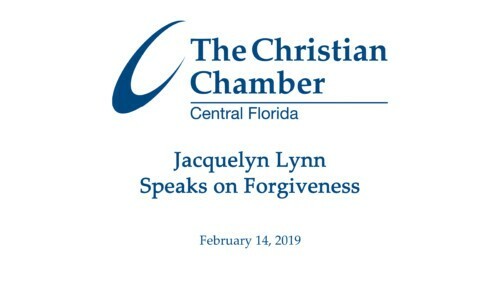 What did you think of the title? How does it relate to the story? What were the major themes of Choices? Are they relevant in your life? Can you visualize the characters’ lives after the end of story? Did Choices change you? How? 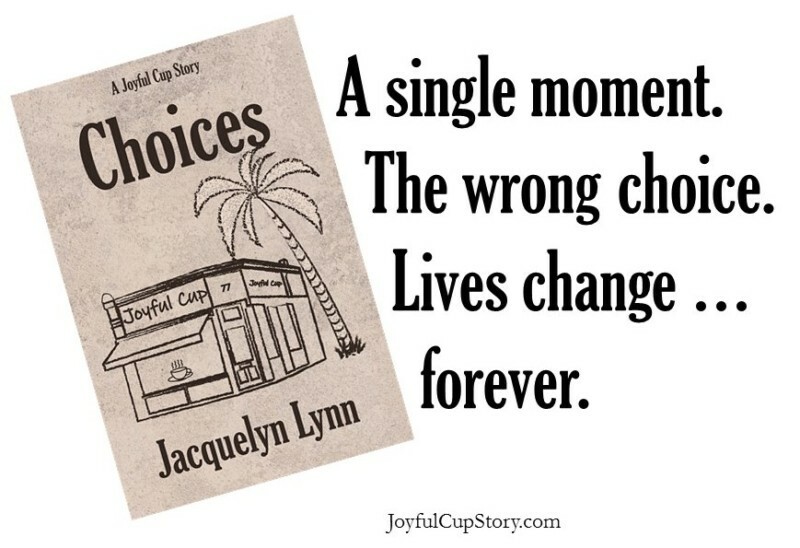 Share a favorite quote from Choices. Why did this quote stand out to you? If you were writing a blurb for the cover, what would you say? What do you think you’ll remember about Choices a year from now? 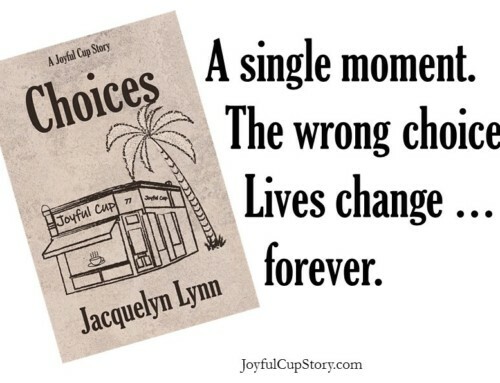 If you could ask Jacquelyn Lynn one question about Choices, what would it be?